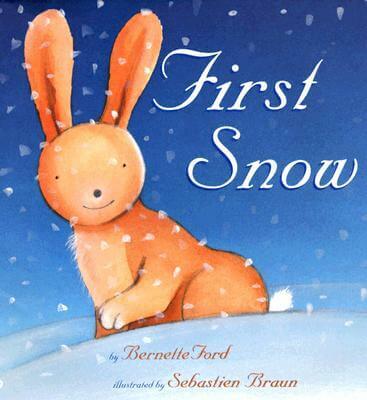 Bernette Ford founded COLOR-BRIDGE BOOKS, a packaging and consulting company, in January 2003, and has packaged a wide range of children’s books, from board books, novelty books, and picture books, to easy readers, including producing 24 JUST FOR YOU! 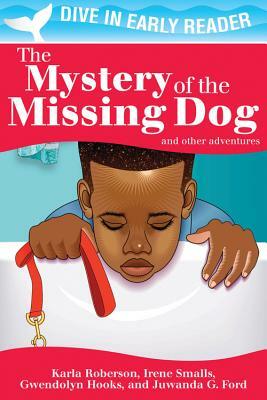 books for beginning readers for Scholastic, all written and illustrated by people of color. She also works as US Consulting Editor for Boxer Books in London. 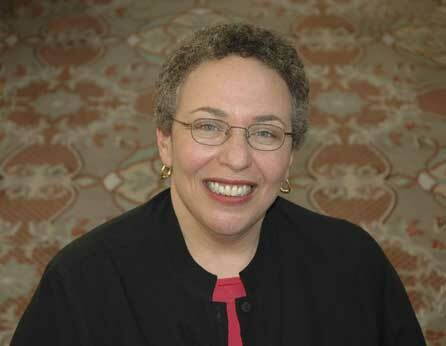 Prior to 2003, Ford was a Vice President at SCHOLASTIC/Cartwheel Books, which she founded, where she served as Editorial Director for nearly 13 years and published the 8-book LITTLE BILL series by Bill Cosby. She has served as VP/Associate Publisher at Grosset & Dunlap, the first African-American editor to hold that position at a major house; Editorial Director at Golden Books; and in various editorial positions at Random House, where she began her career in 1972. She is a co-author, with Cheryl Willis Hudson, of the now classic BRIGHT EYES, BROWN SKIN, illustrated by her husband, award-winning children’s book artist George Ford, and published by Just Us Books. 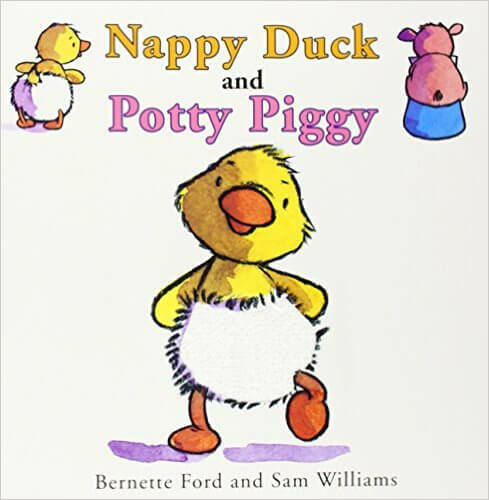 Bernette has also written many picture books for toddlers (who happen to be baby animals), illustrated by Sam Williams. Tell us how much you like Bernette Ford.